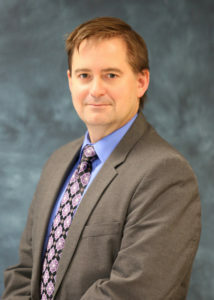 Dr. Tim Pletcher is the Executive Director of the Michigan Health Information Network Shared Services. 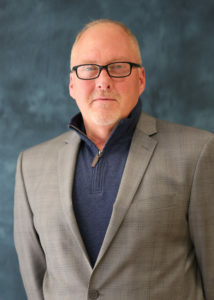 Marty Woodruff serves as Associate Executive Director, where he oversee’s the organizations day-to-day operations. 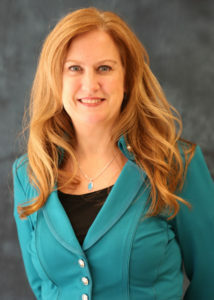 Shelley Mannino-Marosi serves as the Senior Director of Program Management. 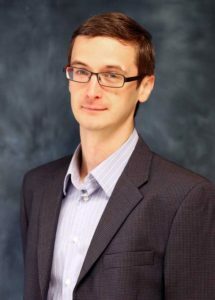 Igor Voytsekhivskyy serves as the Director of Finance.